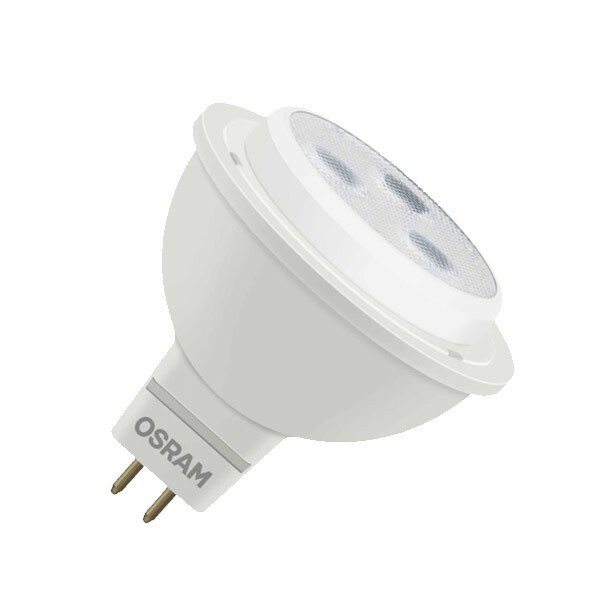 The Osram Parathom advanced LED MR16 is a fully dimmable GU5.3 spotlight. Used for accent lighting both around the home and in retail applications, this spot produces a warm white light. Using only 3.3 watts of energy, this lamp produces the same light output as a 20W halogen spotlight.